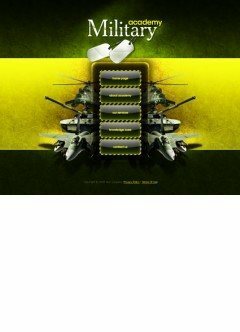 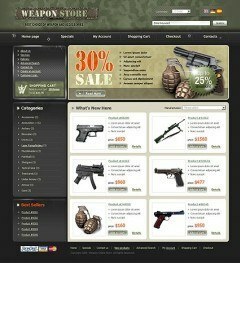 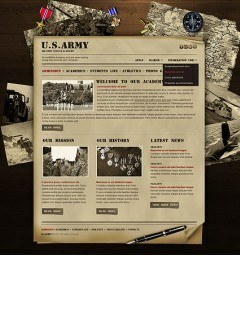 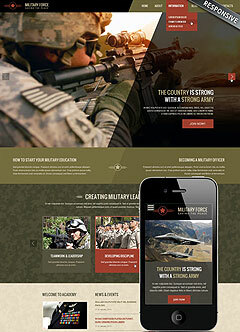 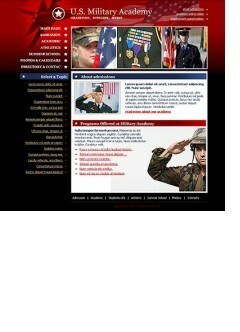 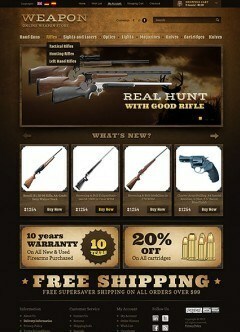 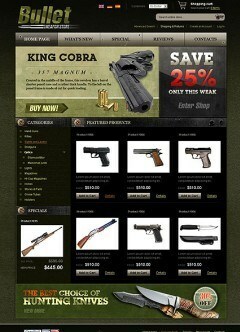 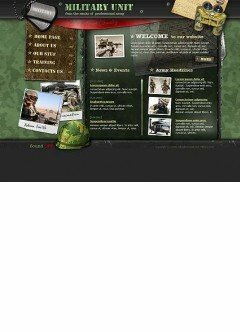 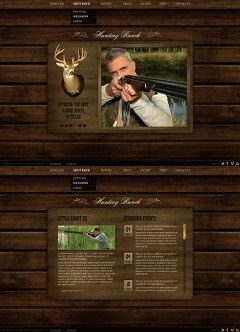 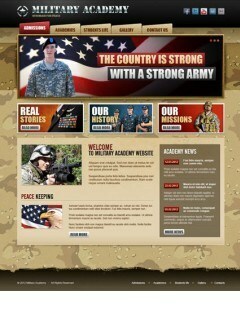 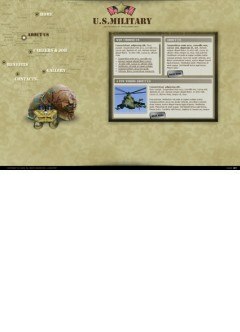 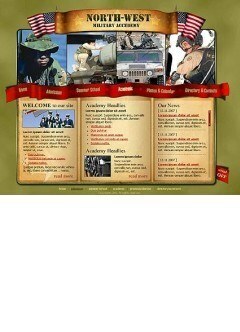 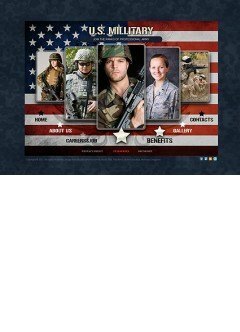 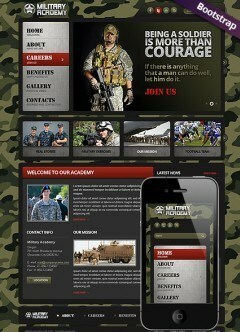 If you are looking for Website templates dealing with military affairs you are on the right place. 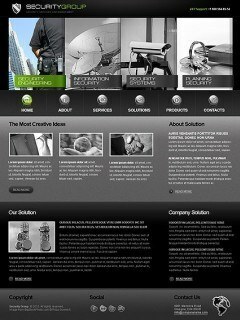 Save your time and energy and use our web templates created just for this theme. 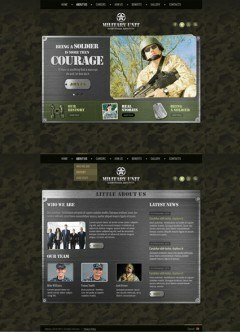 So we offer our templates to military educational centers, military hospitals, military stores and soon. 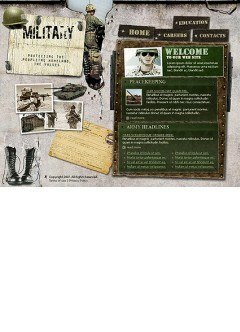 Total peace of mind with our templates.